My account | Register | Forgot password? 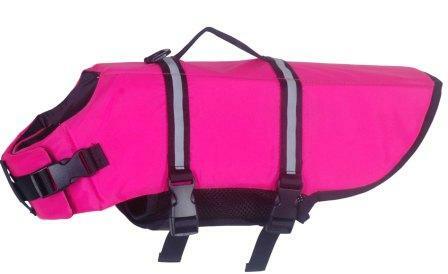 Keeps your pet safe on the water, provides buoyancy,visibility and comfort. Made of waterproof nylon fabric. EN471 standard reflective strips on the back. Mesh underbelly with heavy-duty Velcro fastening system. 6 sizes available, fits from Chihuahua to Labrador. Copyright © 2005-2019 ELEGANT-PET.COM Copyright, All Rights Reserved.